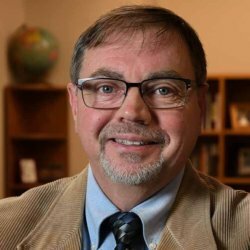 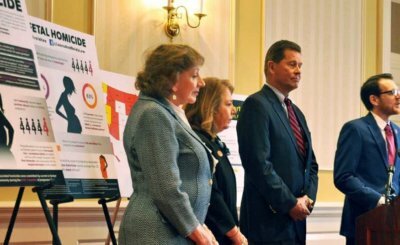 Mark Wallen spoke Feb. 21 at a news conference in Annapolis to promote Senate Bill 561/House Bill 757, also known as “Laura and Reid’s Law,” which would expand fetal homicide protections to as few as eight weeks’ gestation. 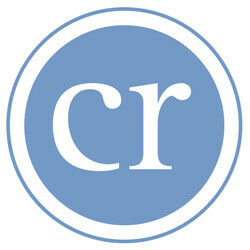 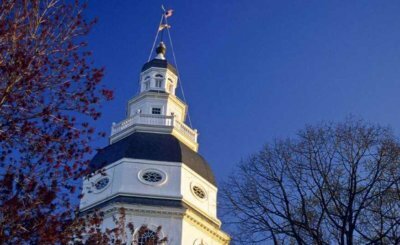 Testimony in opposition and support heated the debate on physician-assisted suicide at the Maryland General Assembly session in Annapolis Feb. 15. 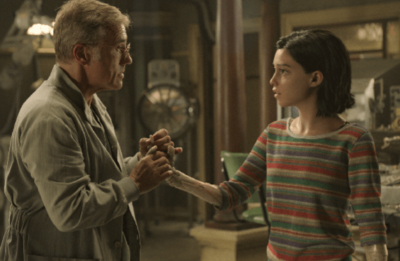 Everything viewers need to know about the futuristic action adventure "Alita: Battle Angel" (Fox) is summed up in the line of dialogue that describes its young heroine, played by Rosa Salazar, as having "the face of an angel and the body of a warrior." 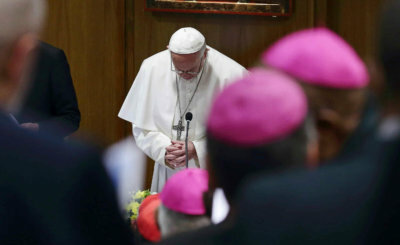 Opening the Vatican summit on child protection and the clerical sexual abuse crisis, Pope Francis said, "The holy people of God are watching and are awaiting from us not simple, predictable condemnations, but concrete and effective measures" to stop abuse. 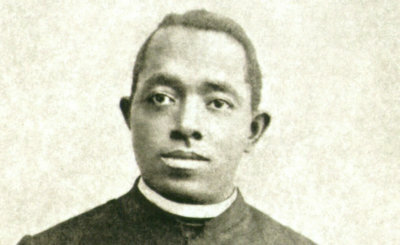 The canonization cause for Father Augustus Tolton is just one step away from going to Pope Francis for the priest to be declared "venerable."